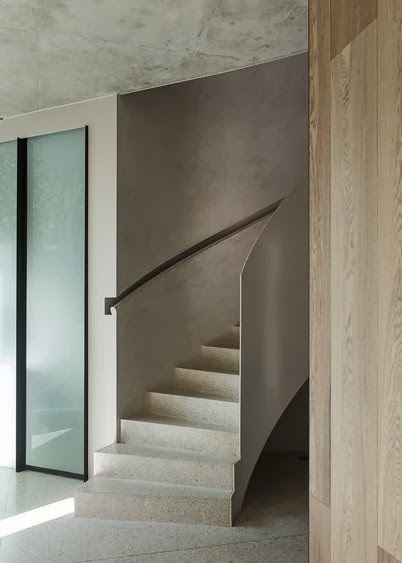 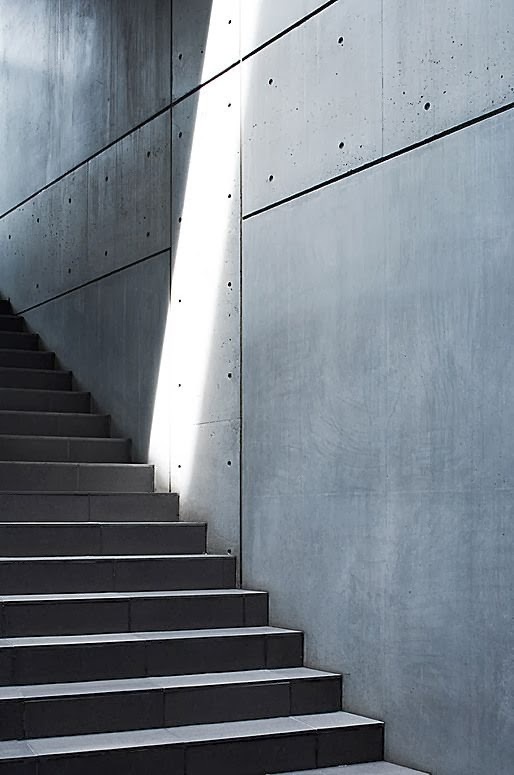 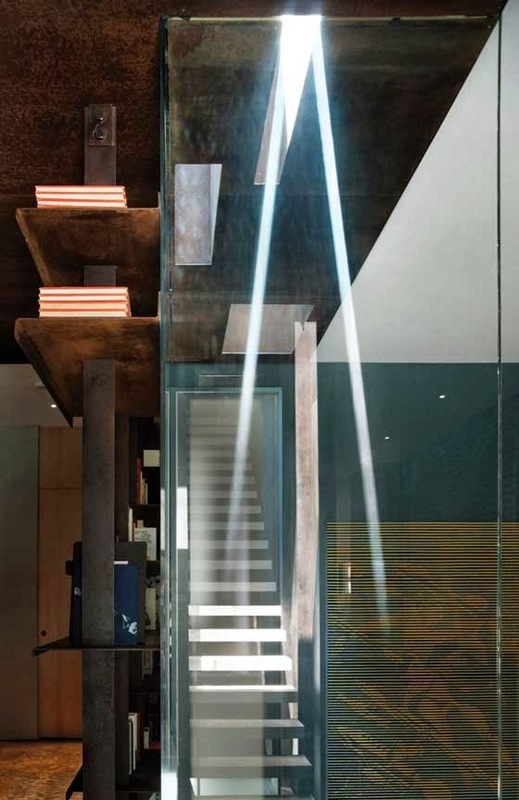 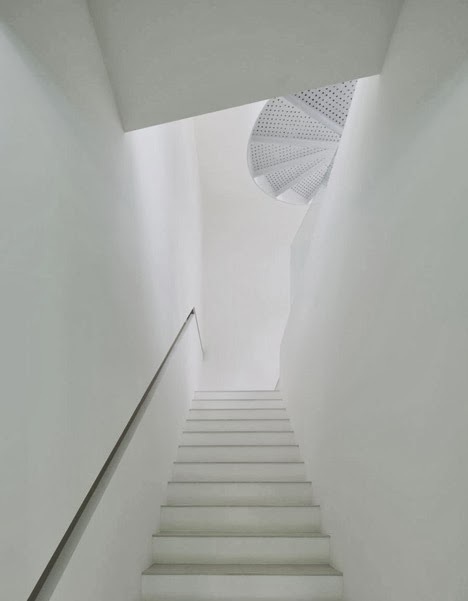 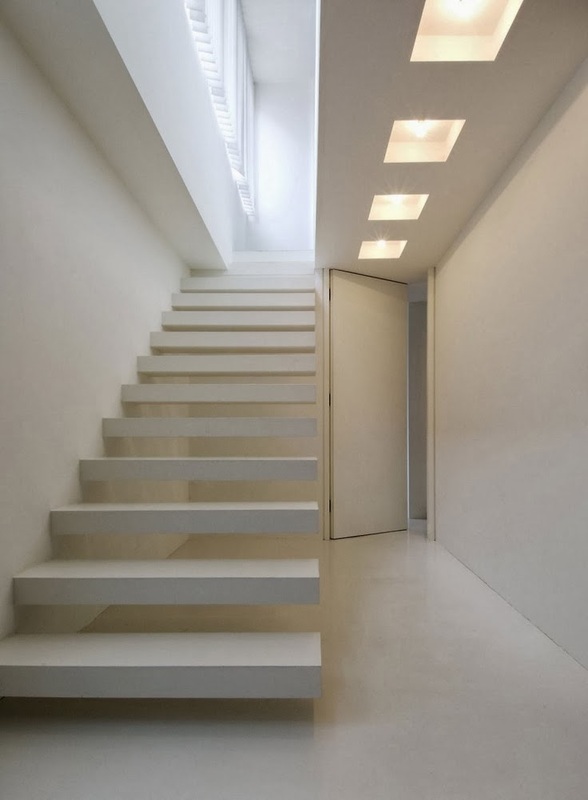 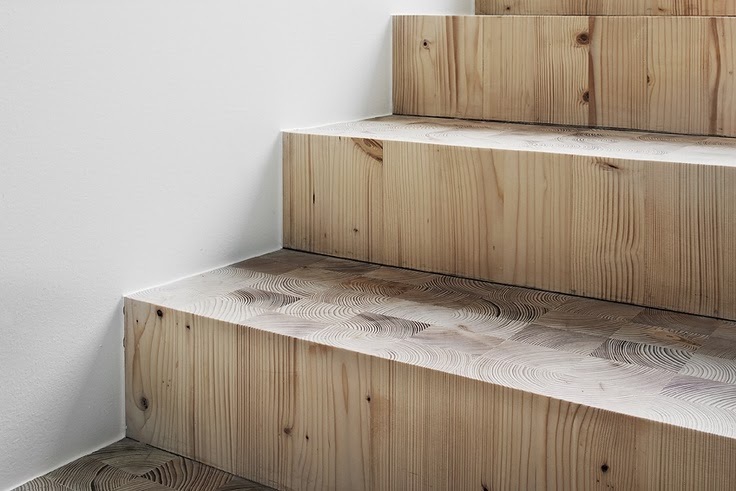 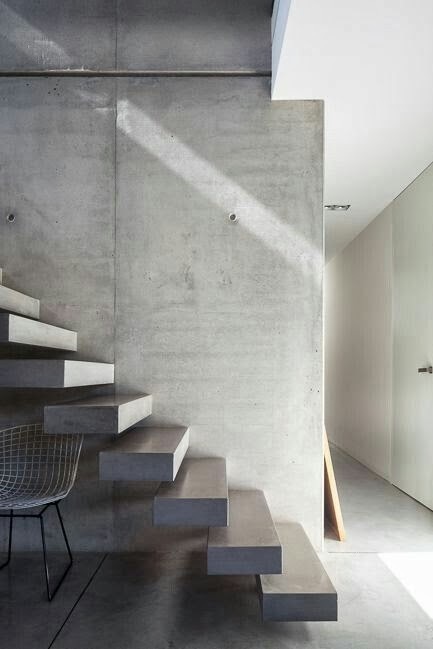 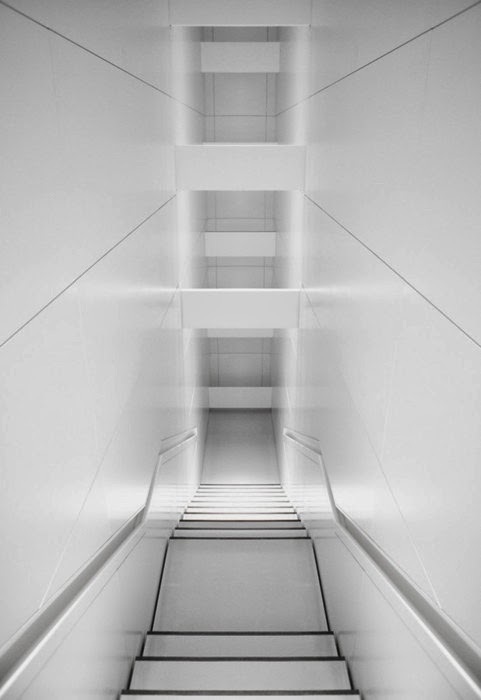 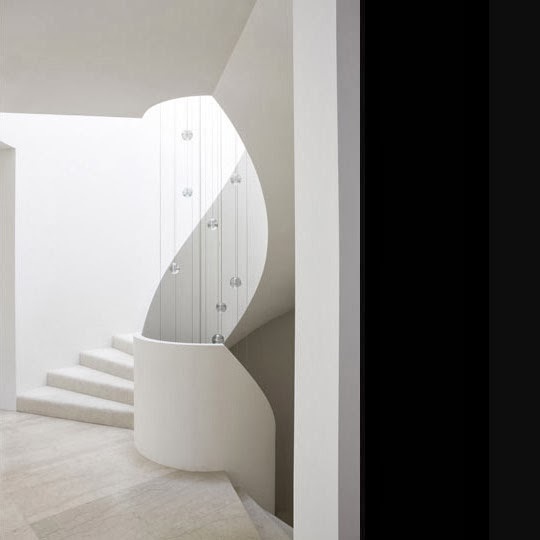 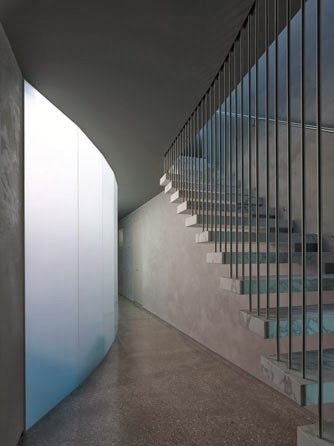 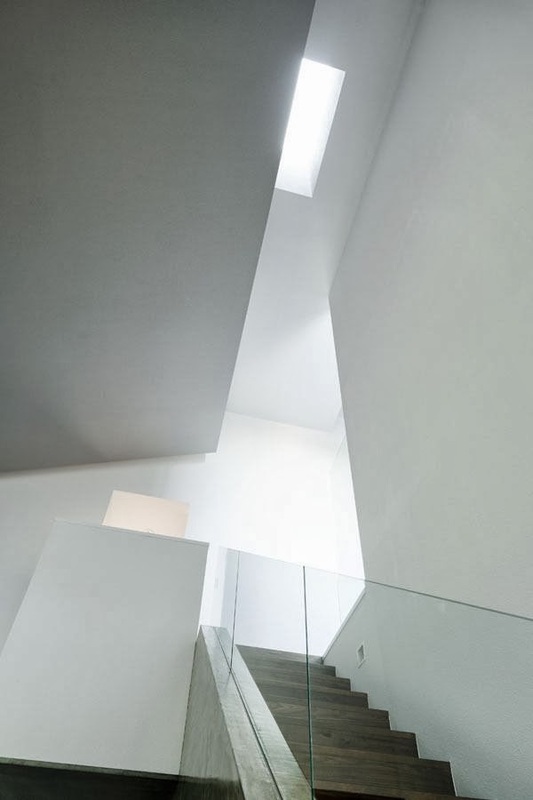 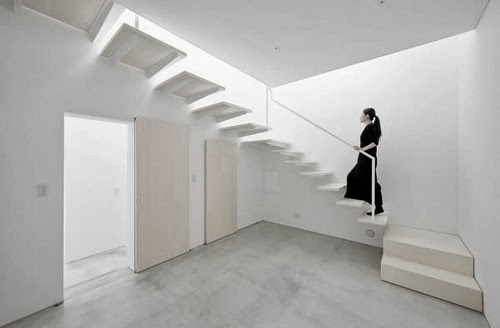 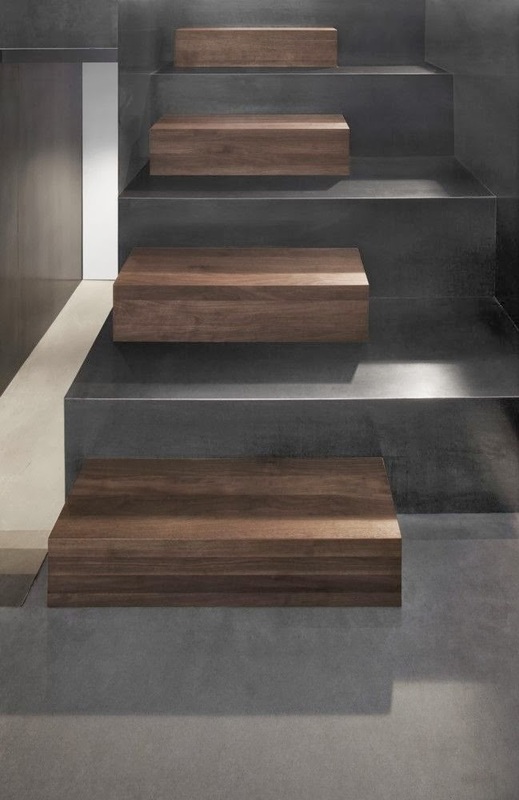 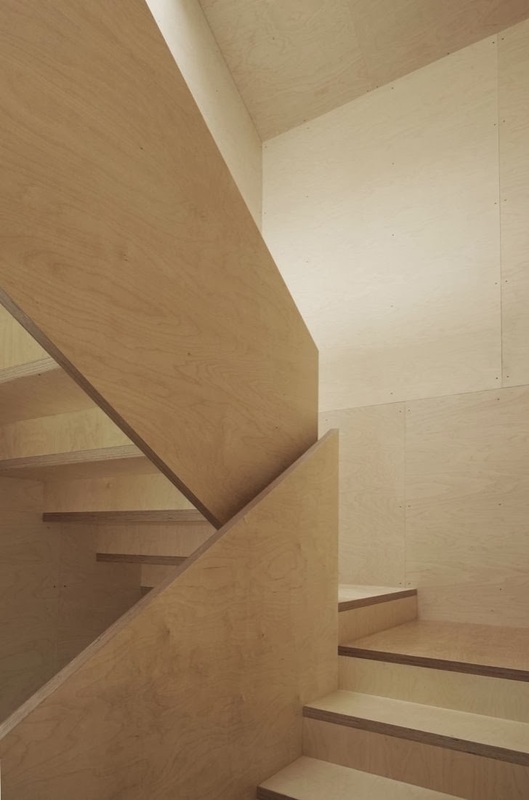 collection of images that we find inspiring and are thought provoking, most attractive stairs in the world. 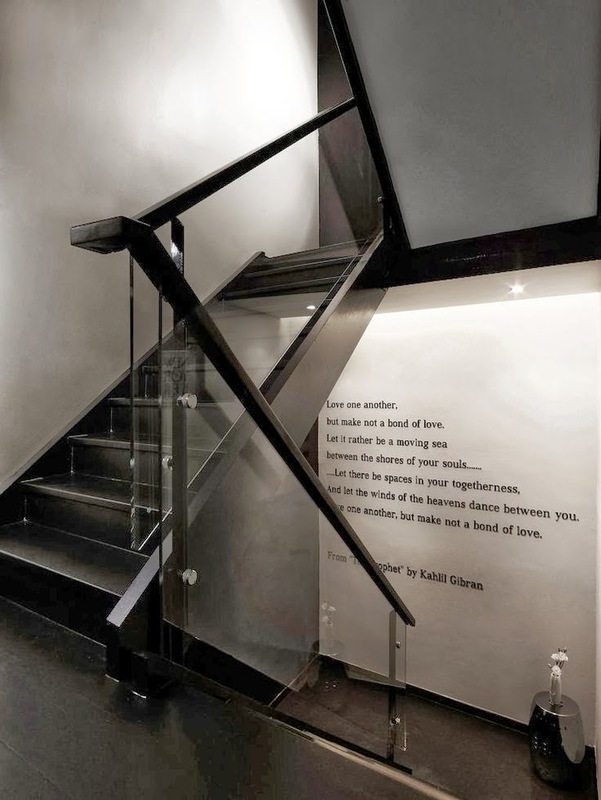 Vasilev and Son specializes in the professional installation of wrought iron balusters and remodeling of existing staircases. 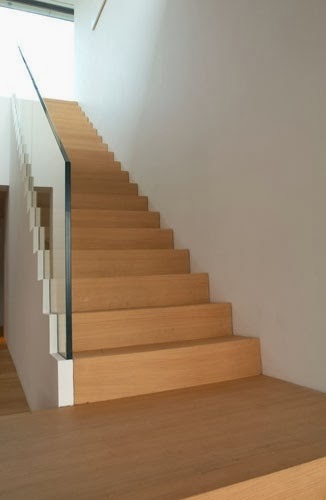 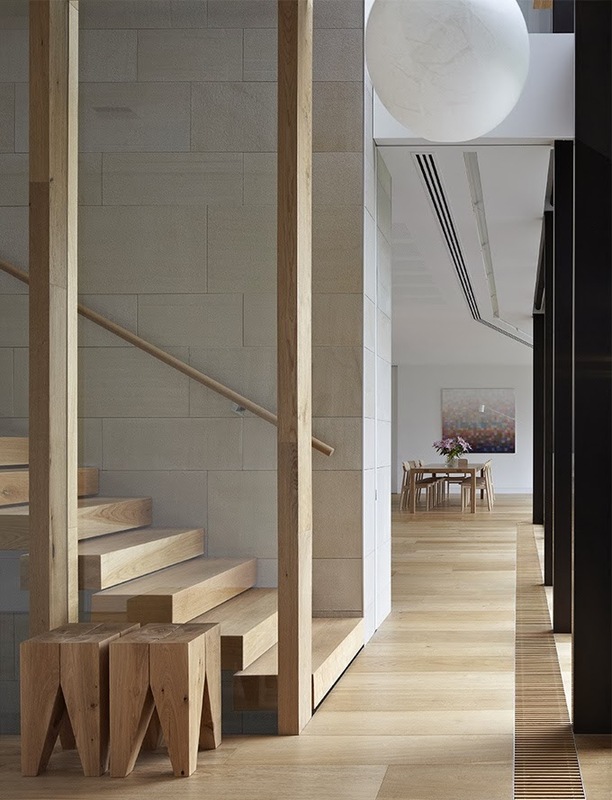 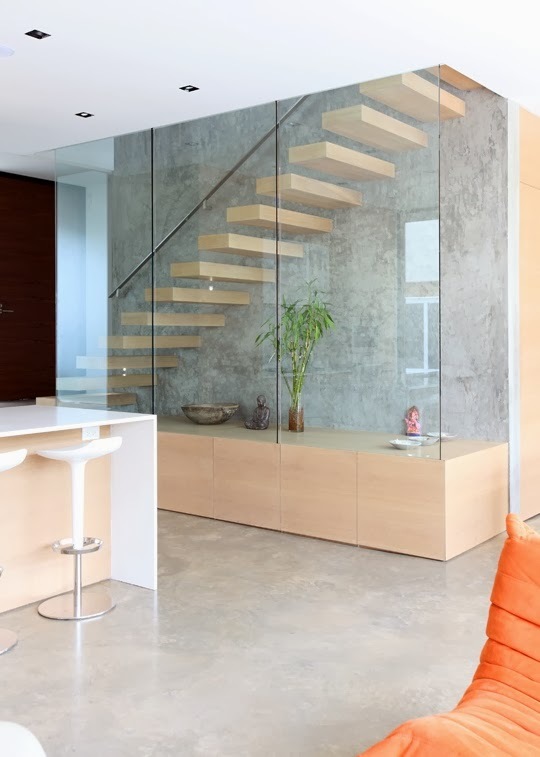 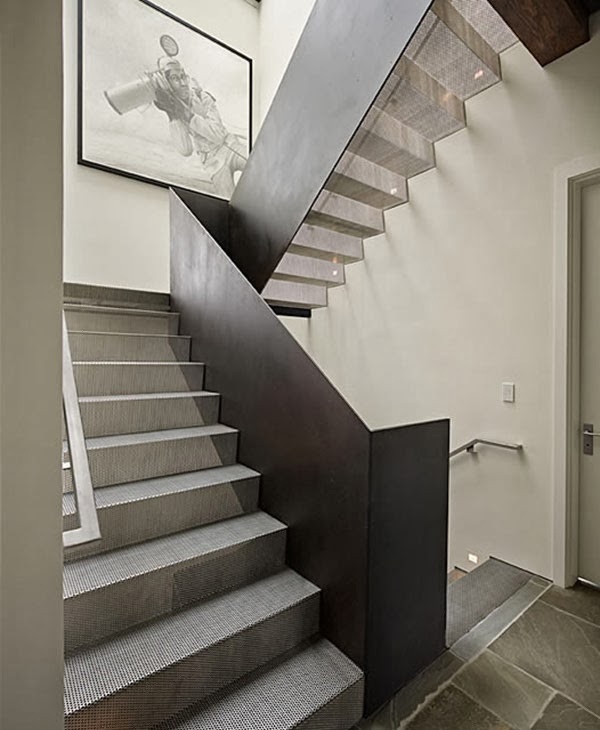 From traditional to contemporary, no staircase remodel is too big or too small. 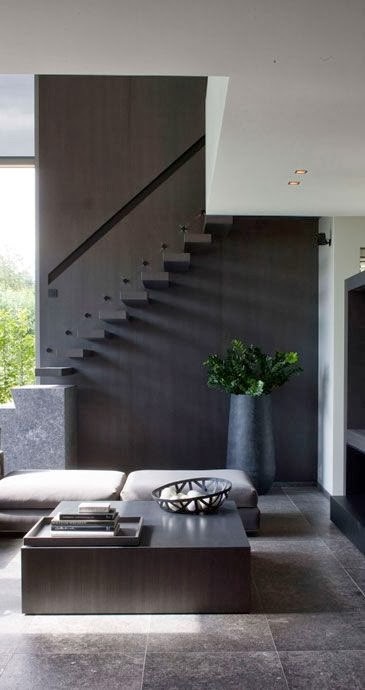 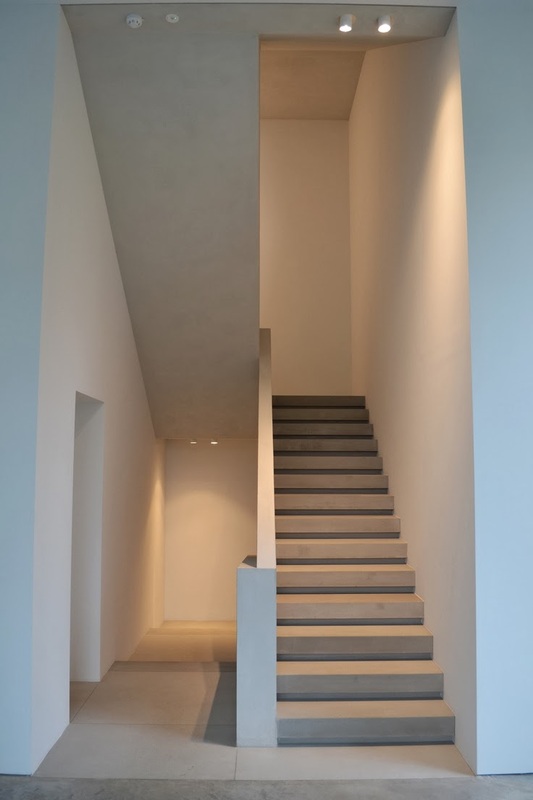 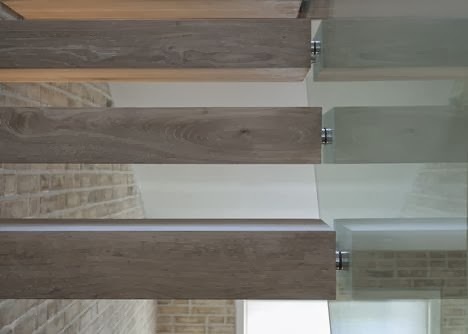 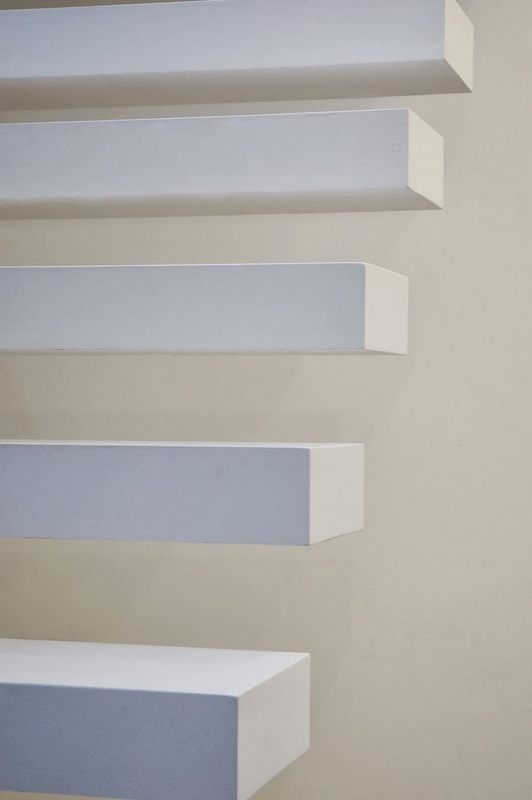 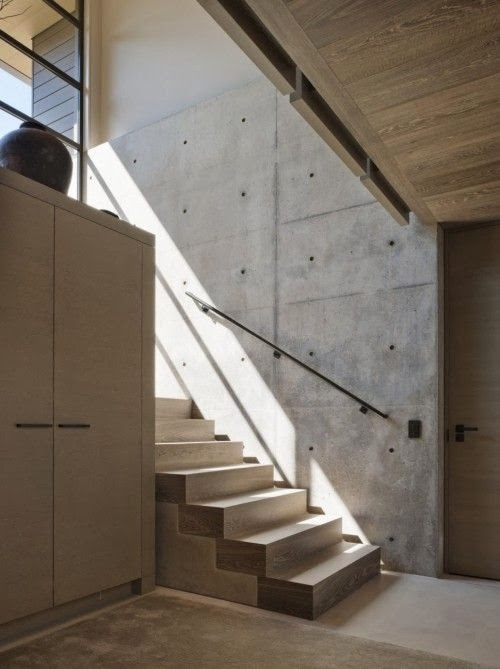 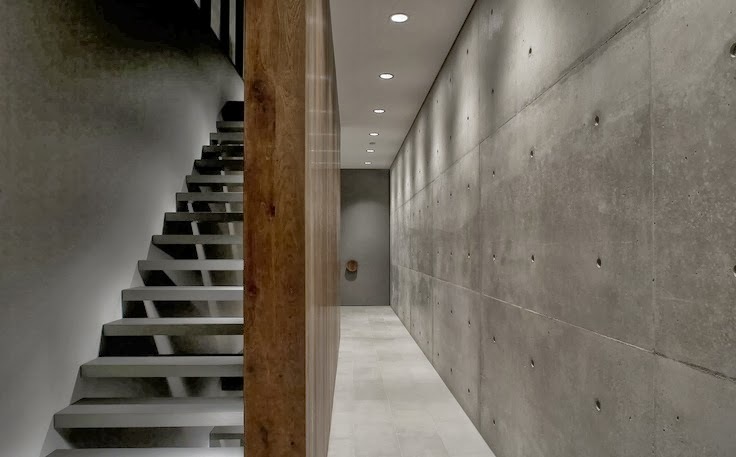 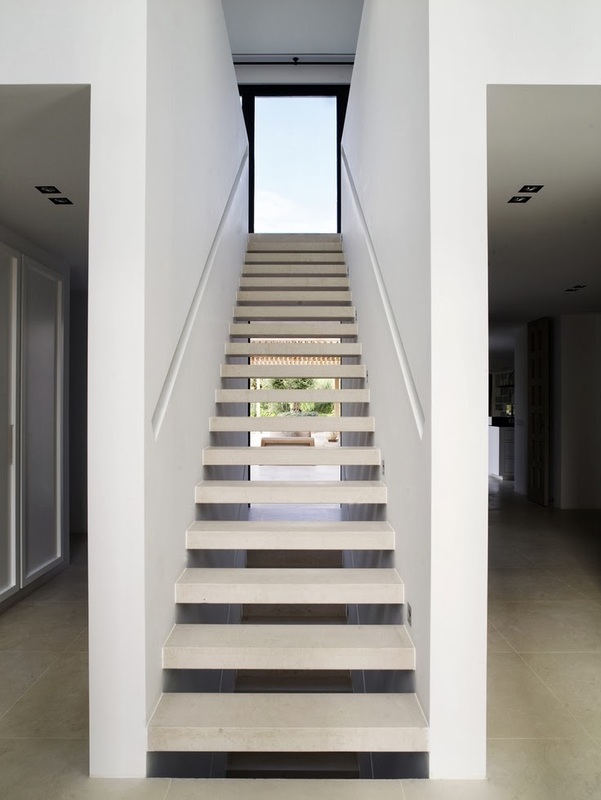 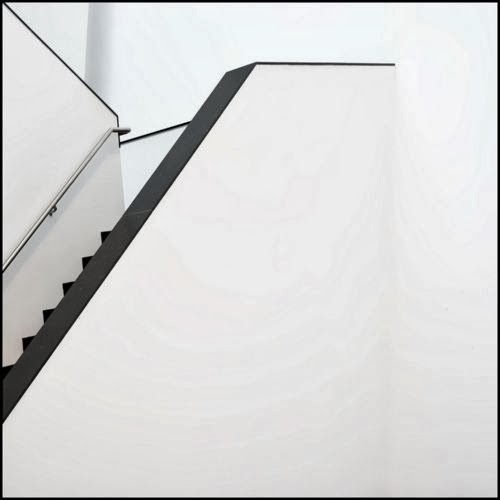 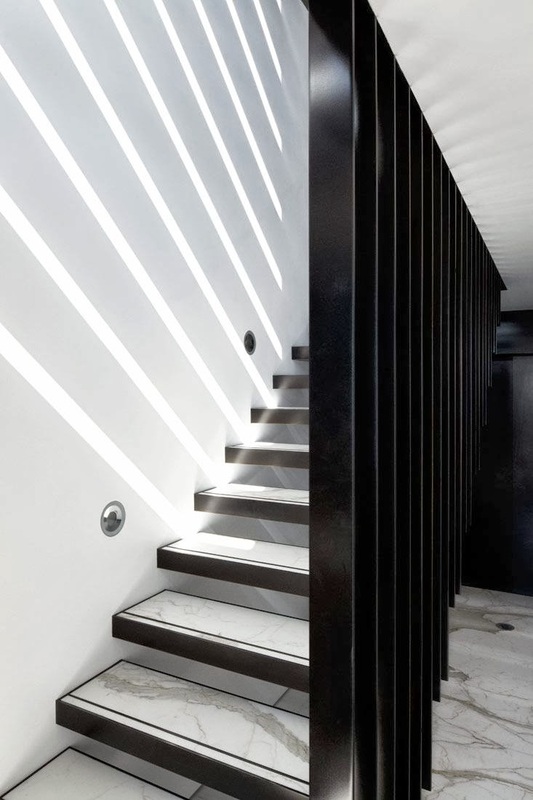 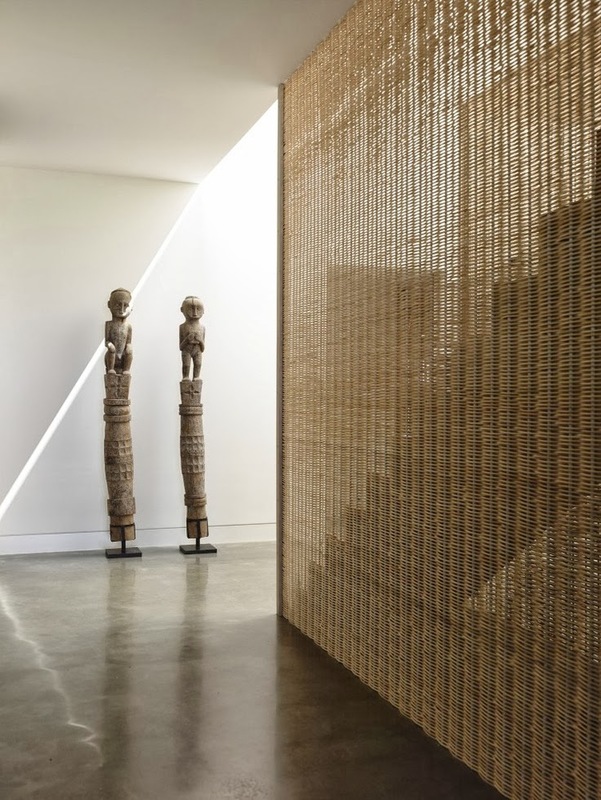 Our friendly design consultants will help you update your stairs to compliment your existing or future decor needs.